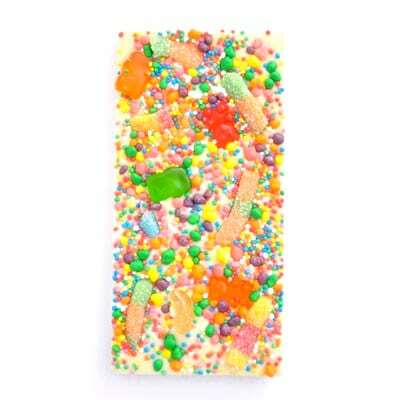 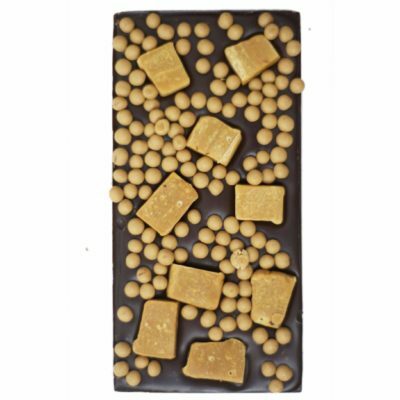 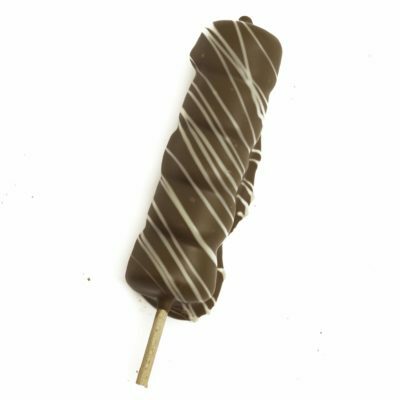 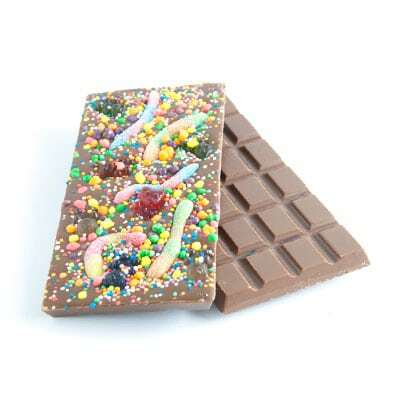 The best chocolate bars are at Chocolab! 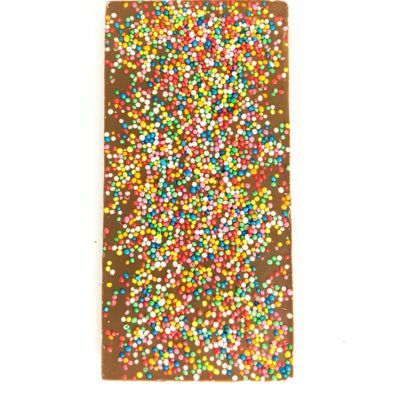 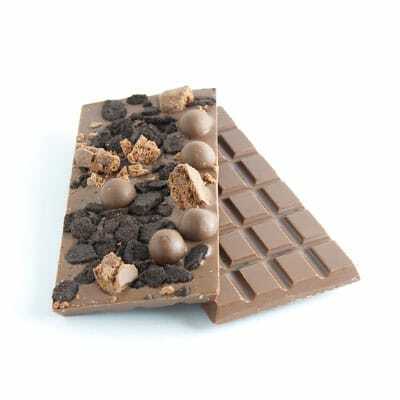 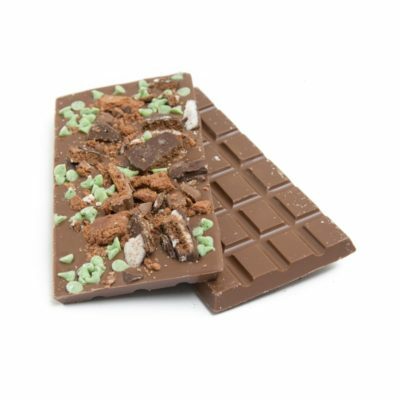 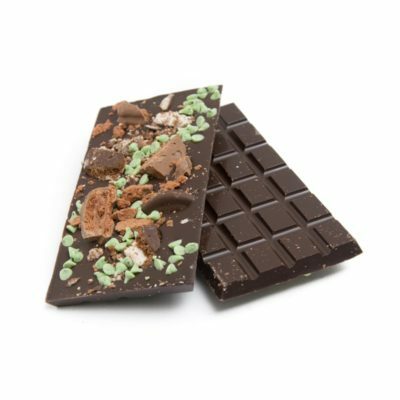 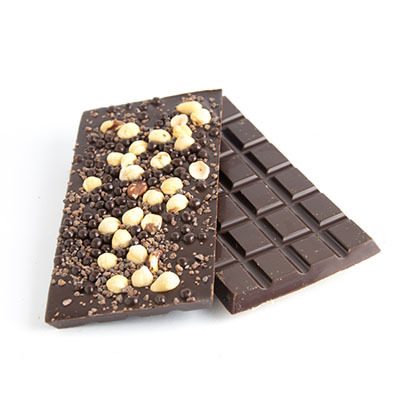 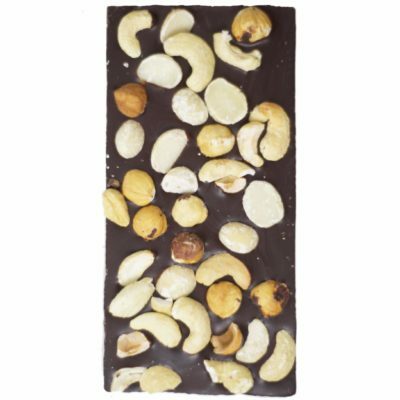 We’ve highlighted some of our most popular chocolate bars to make it a little easier to decide what you want. 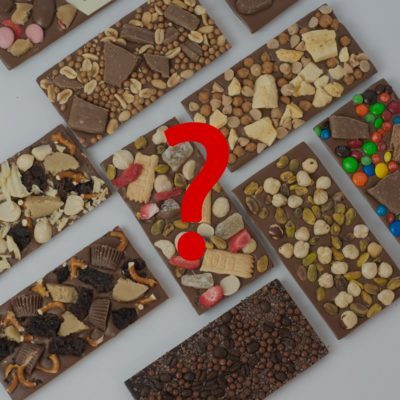 Sometimes it can be just too hard to pick from our delicious treats, but rest assured, our popular chocolate bars have made many people very happy. 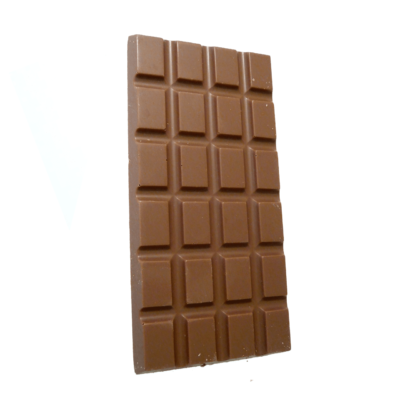 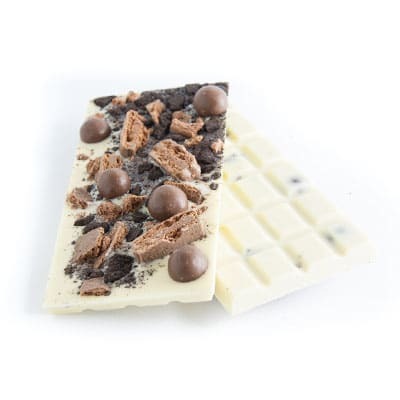 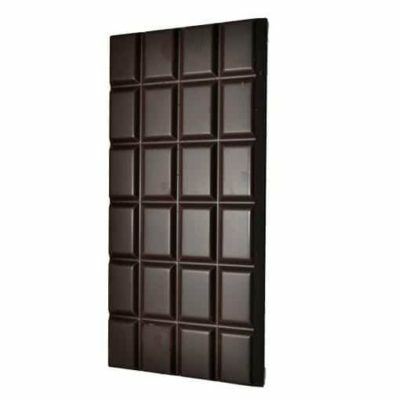 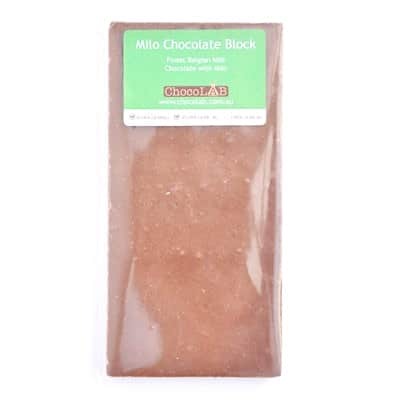 Whether you like milk chocolate, smooth and creamy white chocolate or the delicious dark chocolate, our selection of popular chocolate bars will have something to suit every taste. 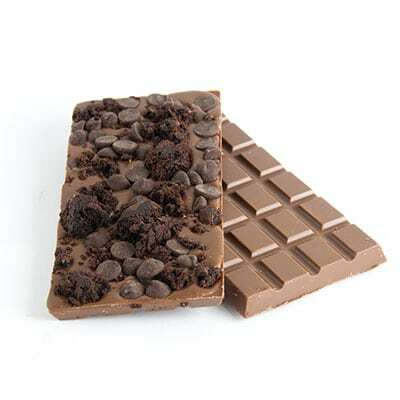 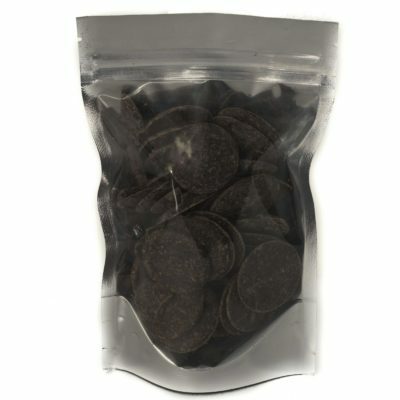 From birthdays, anniversaries or cheeky gifts for yourself, the right block of chocolate can make anyone happy! 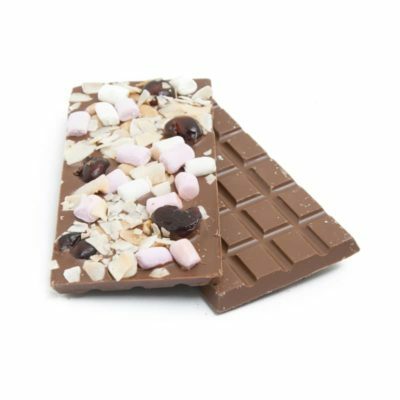 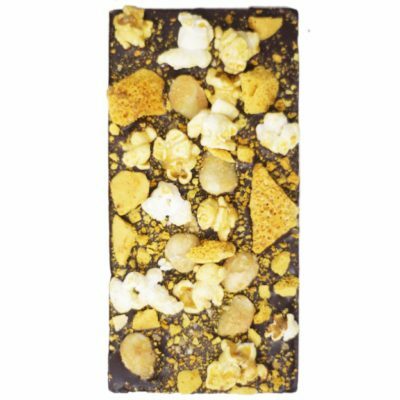 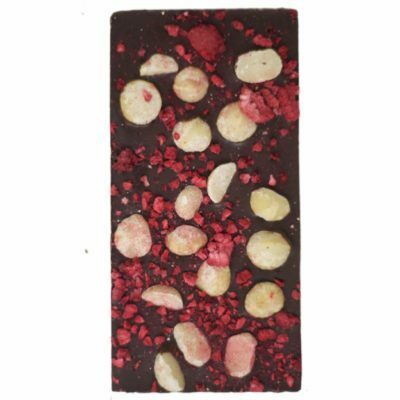 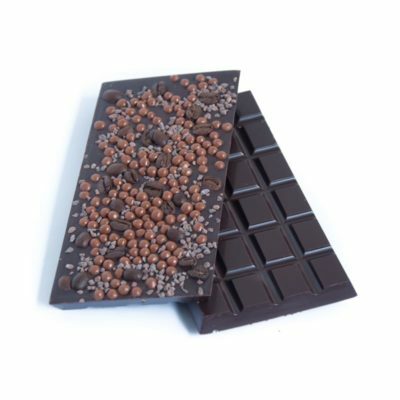 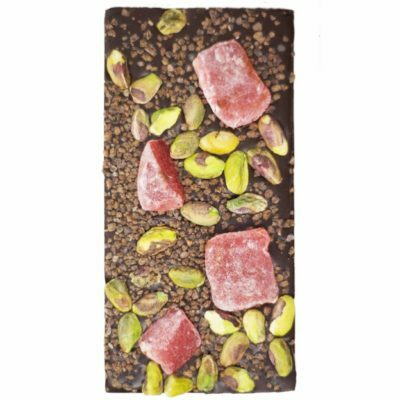 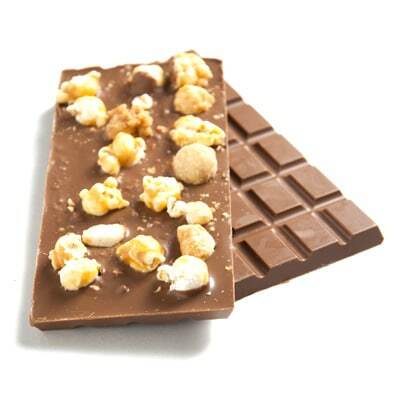 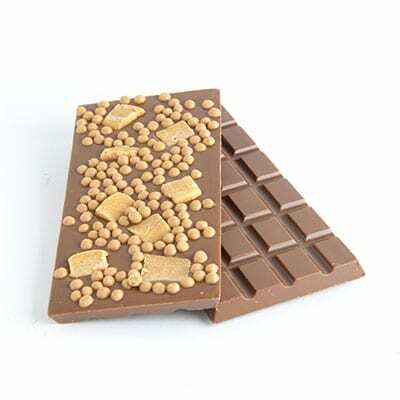 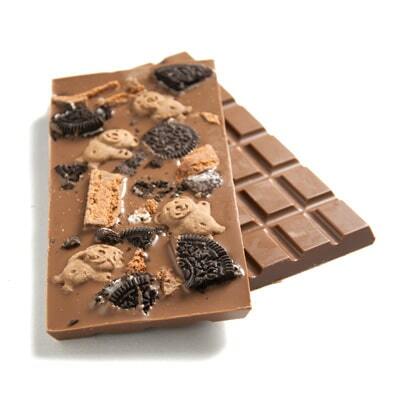 Our popular chocolate bars come in a range of wild combinations and classic flavours. 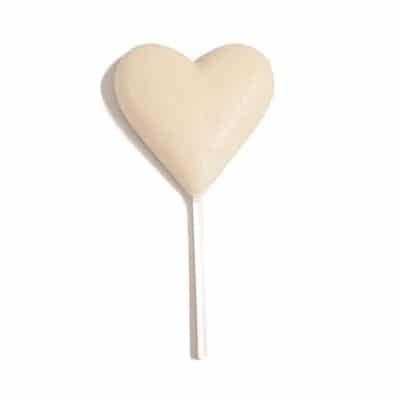 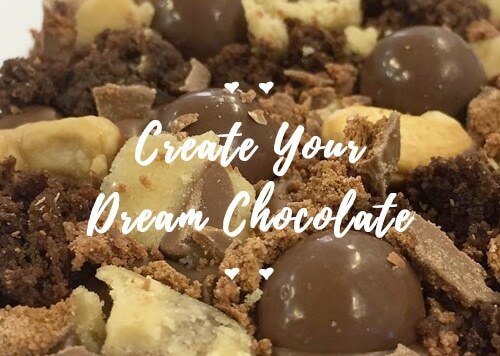 So, if you’re looking for a romantic gift, there’s simply no better place than Chocolab. 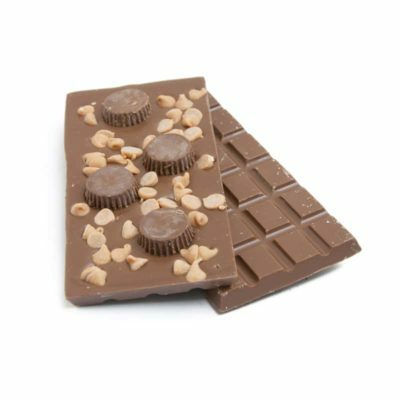 Our chocolate craftsmen have designed and delivered a range of delectable treats that will have you licking your fingers and wishing for more. 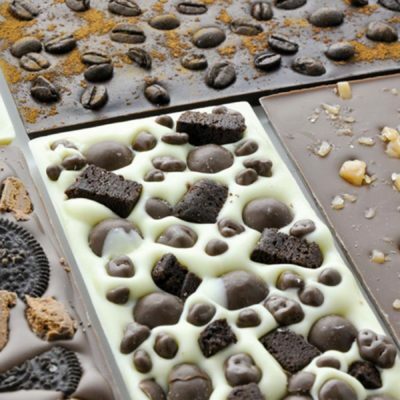 Browse our collection of popular chocolate bars today to find the perfect treat.